CNN was #1 during last night’s Alabama special election night coverage among adults 25-54 and 18-34 according to Nielsen Fast National data. In prime time (8-11pm), CNN was #1 by wide margins with 1.146 million, Fox News followed with 809k and MSNBC had 808k among adults 25-54. Among younger viewers (18-34), CNN was also the ratings leader with 308k, MSNBC was second with 169k and Fox News was third with 112k. In total viewers, CNN had 2.764 million, MSNBC had 3.153 million and Fox News had 3.545 million. During the extended live coverage block (7pm-3am) CNN was also #1 among adults 25-54, averaging 869k, MSNBC was second with 640k and Fox News lagged with 510k. In younger viewers (18–34), CNN outperformed the competition with 229k to MSNBC’s 117k and to Fox News’ 67k. 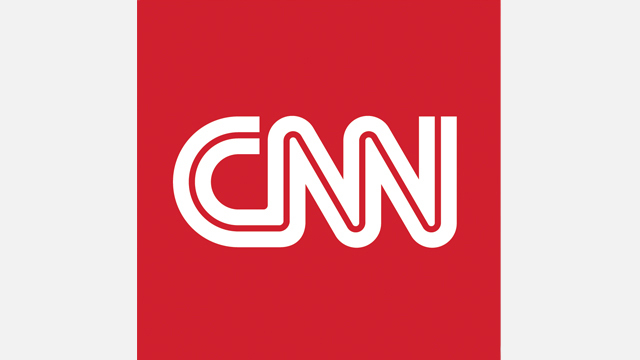 Throughout the full block (3pm-3am) CNN was top-rated with 689k, MSNBC followed with 526k and Fox News trailed with 459k among 25-54. And among younger viewers (18-34) CNN averaged 175k, MSNBC had 90k and Fox News posted 59k.